The following is a slightly edited version of an article published in the AARC September 2018 Newsletter. 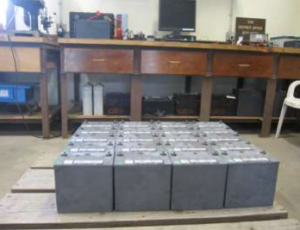 It was time, the AARC has received so many battery donations over the last few years, that it was time to start sorting them out as to their suitability to press them into service. The AARC does own a West Mountain Radio CBA III that performs capacity tests on all types of batteries. This would include lead-acid, NiCad, NiMh, alkaline, and various chemistries of lithium. 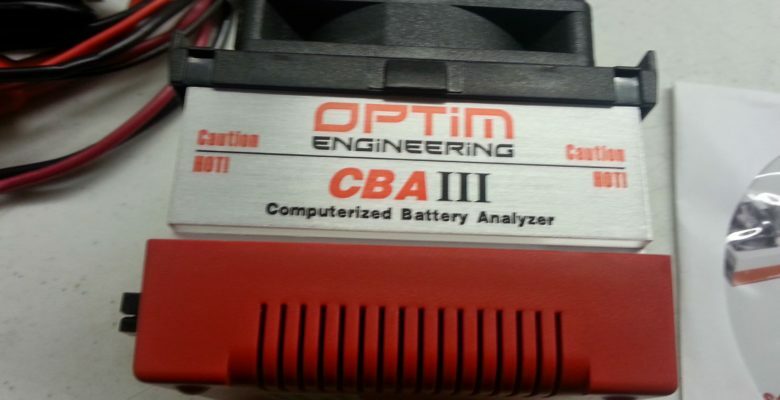 The tester was pressed into service and our battery inventory is now being evaluated. ; progress to date is about 10 batteries out of an inventory of 54. It was found that one of the Liberty 1000 (125 Ah) should be recycled and the Power Sonic batteries (35 Ah and 10.5 Ah) in the Daniels repeater are at about a capacity of 65% and 67% of a new battery. Visit our “RSOC Battery Lab” page to learn more, including how to have your favorite battery tested.